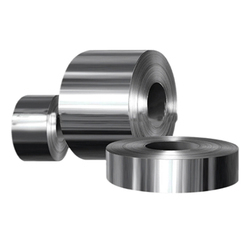 We stock, export and supply Pure Molybdenium in various shapes like sheets, strips, Coils, Foils, wires, rods, hex rods, square rods, angle, channel, tubes, pipes, fasteners & fabricated, forged components etc. 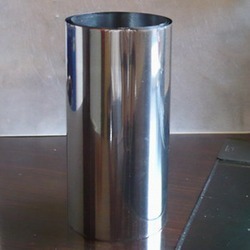 We are a leading manufacturer and supplier of Molybdenum Strip. We have Molybdenum Strip in ready stock. We are exporter, stockiest as well as Supplier of Molybdenum Strip.